You are currently browsing the category archive for the ‘Mountainbike’ category. October 7, 2013 in Adventure Park, Comana, Happy Hour, Kayaking, Luxoft, Mountainbike, Romania | Enter your password to view comments. 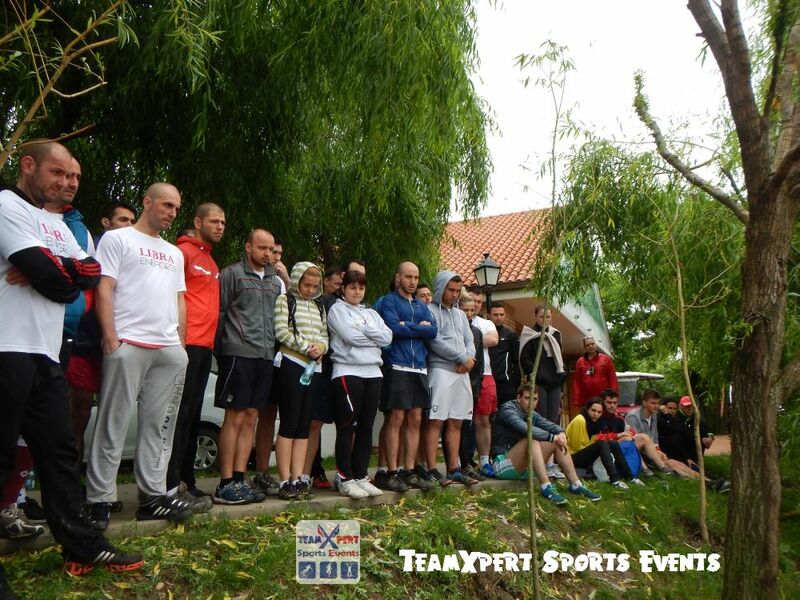 September 13, 2013 in Competition, Flying Fox, Mountainbike, Sandoz, Sibiu, Treasure Hunt | Tags: Go to the top, Sandoz, Sibiu, Teambuilding, TeamXpert | Enter your password to view comments.